Today I made my second recipe using Banza chickpea pasta and just like last week, I tried to keep things super simple to show how easy it is to throw a few ingredients together and create a healthy pasta meal. 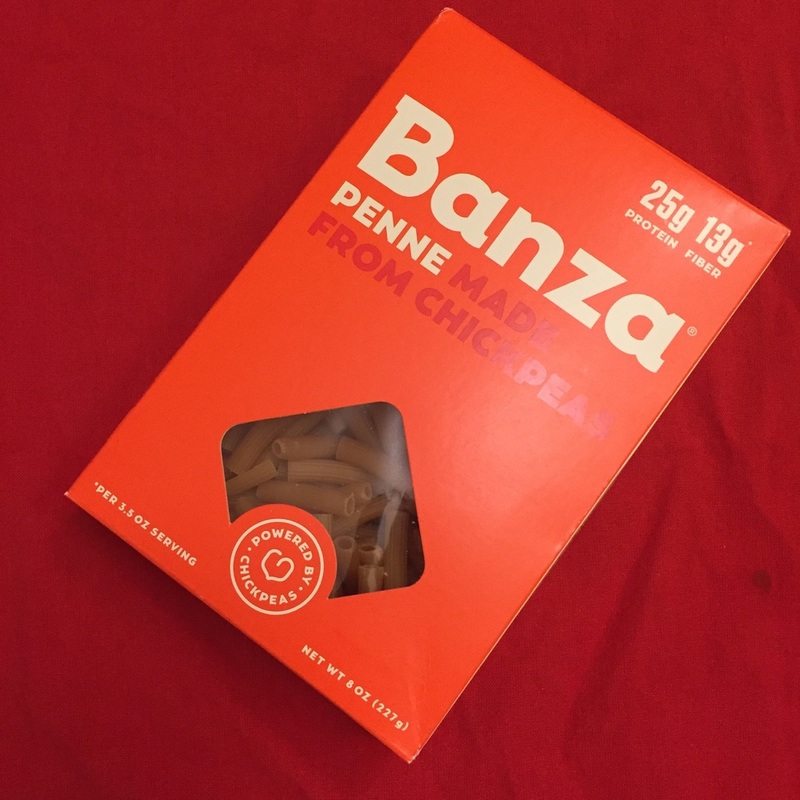 If you missed my first post last week, here is a quick refresher: Banza does not sponsor me or pay me, but they did send me six complimentary boxes of their chickpea pasta. The ingredients in Banza are chickpeas, tapioca, pea protein and xantham gum. Banza is vegan, gluten-free, soy-free, nut-free and egg-free. Banza contains two times the protein, four times the fiber, and half the net carbs of regular pasta. To find out more, including where it's sold and how to order, visit eatbanza.com. This week I went for penne, which I thought would blend with the ingredients nicely. You may recall that last week I forgot to rinse the pasta after I drained it and it had some gumminess. This week I remembered and it was perfect. Since getting pregnant, I've been using a lot of new resources for recipes. One of my favorite resources is the Ovuline pregnancy app, which is where I found this recipe for Healthy Mediterranean Pasta. It's a super simple recipe and easily adaptable (I used vegan butter instead of regular, kalamata olives instead of green, and I subbed in garlic powder since I ran out of garlic. I also used veggie broth instead of wine and added a little bit of the juice from the olives to up the flavor). Fun fact: When I was a kid, I hated cooked mushrooms. The only way I ever ate mushrooms was raw and dipped in A-1 sauce. These days, cooked mushrooms are one of my favorite things. I again cannot emphasize enough how much this chickpea pasta looks, tastes and feels like regular pasta. Remembering to actually rinse the pasta this time made ALL The difference. 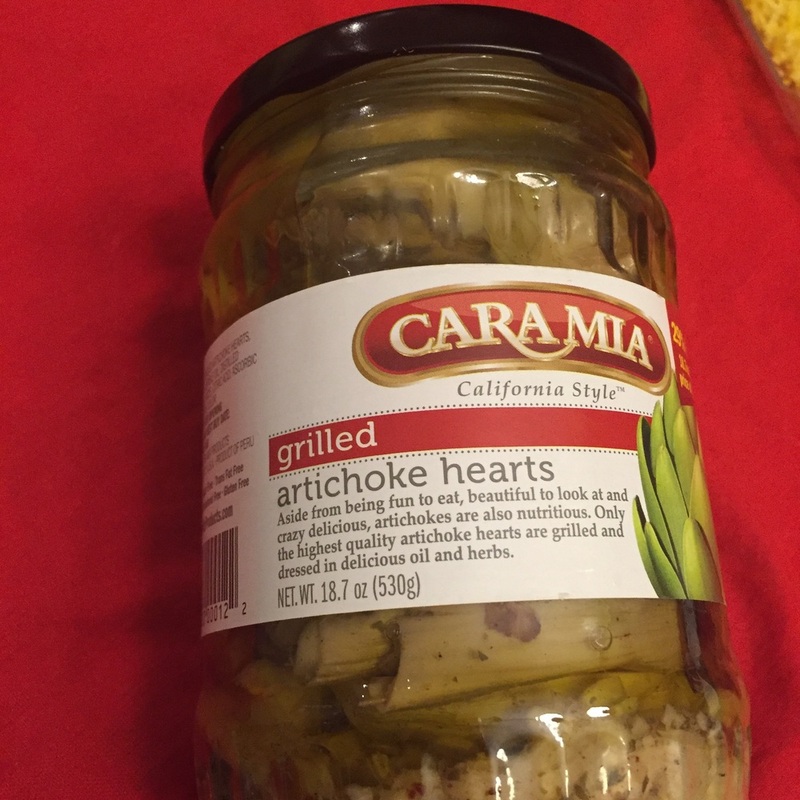 You'll notice there aren't any artichoke hearts in this picture. The artichoke heart jar turned out to be the bane of my existence. After trying to open it for what felt like hours, I finally had to throw up a white flag and wait for Mike to come home and help me. This was a low point for me as a feminist. All put together — rascally artichoke hearts and all — this dish is just as delicious as it is pretty. Minus the artichoke heart fiasco it took probably 20 minutes to make, tops. For a quick weeknight dinner that somehow tastes both decadent and light, this really hit the spot.